janegee aromatherapy manicures and pedicures are personalized, therapeutic, and the ultimate in luxury for your nails. 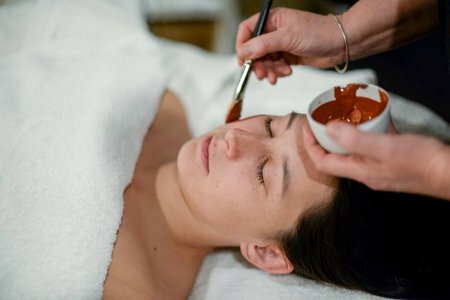 We indulge you with pure botanical oils and lotions, detoxing clays, mineral rich algae, and mineral salts. 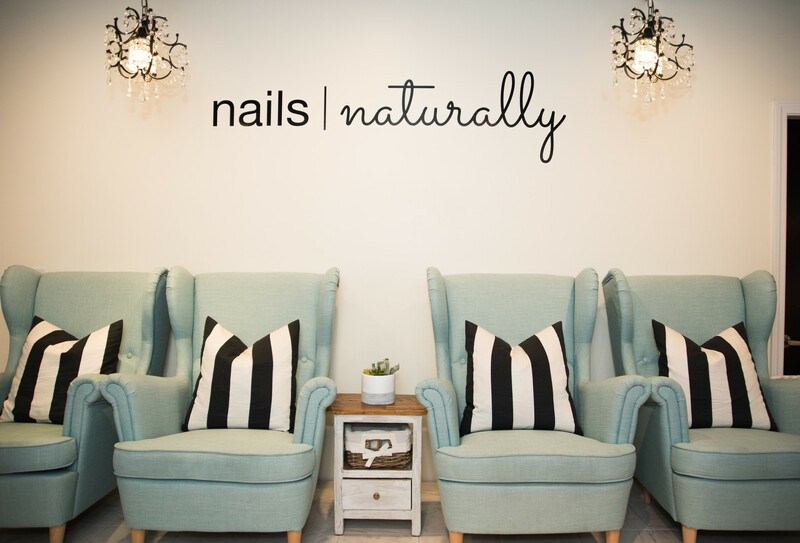 Our nail services all include soothing soaks, a relaxing massage, and pure aromatherapy for your sense. We also use specialized “ten-free” non toxic nail care products. A total aromatherapy experience. Natural nail shaping, safe cuticle care, a therapeutic hand massage, and your choice of non-toxic polish. Perfect for those on the go! Includes natural nail shaping, light cuticle care, and your choice of non-toxic nail polish. Our classic manicure with the added benefits of a therapeutic hand and arm massage using our warm lotion candle. Designed to repair and restore your damaged nails. Custom serums and regenerative botanicals are used to heal the nails and promote cellular growth. For the little ones (10 years and under). Our classic manicure, only smaller! Gentle exfoliation, mineral rich detox clays, our famous Elixir, and our luxurious candle combine for a deeply hydrating and restorative hand treatment. A tough wearing, vegan gel alternative. Dries rock hard in 5 minutes, wears like gel, and removes like a regular polish. Lasts 7-14 days for nails. A total aromatherapy experience. Natural nail shaping, safe cuticle care, an aromatherapy soak and salt scrub, therapeutic foot massage, gentle callus removal and your choice of non-toxic nail polish. Perfect for those on the go! Includes natural nail shaping, light cuticle and callus care, and your choice of non-toxic nail polish. Our classic pedicure with the added benefits of a therapeutic foot and leg massage using our warm lotion candle. damaged nails. Custom serums and regenerative botanicals are used to heal the nails and promote cellular growth. For the little ones (10 and under). Our classic pedicure, only smaller! Enjoy a refreshing and revitalizing foot soak customized just for you. 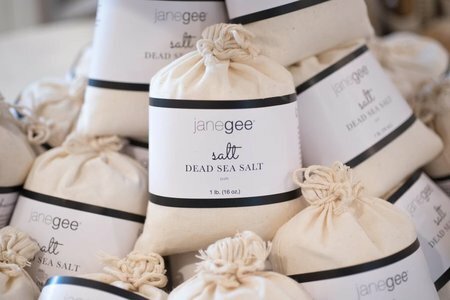 Soak in a warm bath filled with mineral rich salts, aromatic oils, and botanical butters. This is followed by a restorative massage with our luxurious lotion candle.